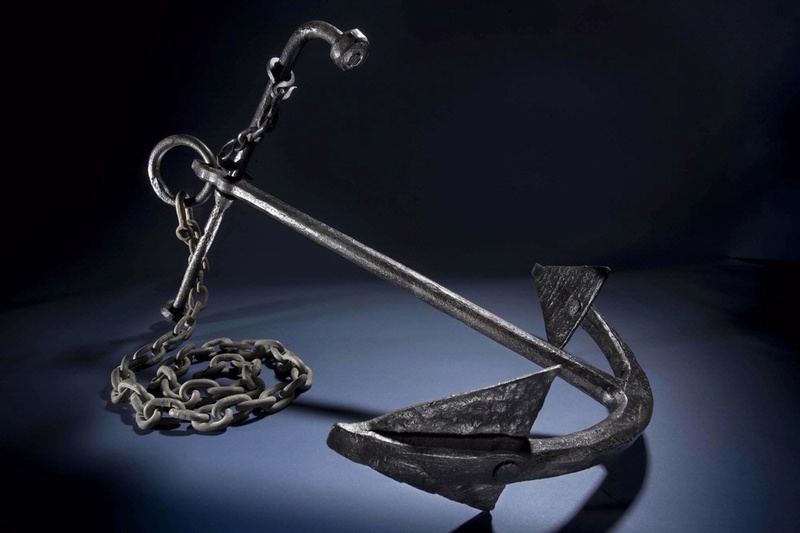 The Lindberghs used this anchor to secure the plane in safe harbors. The Lindberghs brought along several types of anchors on their 1931 and 1933 survey flights to keep their airplane from moving with the wind or tide. Strong anchors and safe harbors were vital to protecting their airplane. Find out more about Anchor.